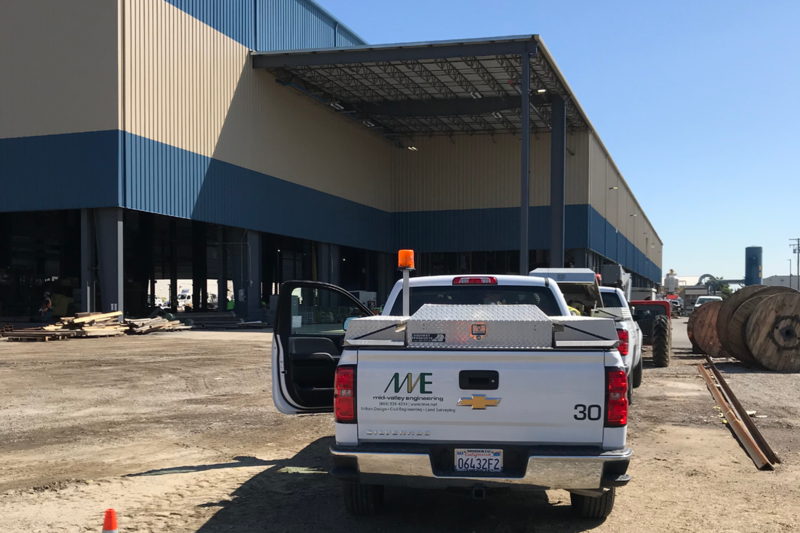 Weber Metals Large Press Expansion - MVE, Inc. MVE, Inc.
MVE is providing Gray Construction a variety of professional services on the Weber Metals project in Paramount, CA. According to Gray Construction the 113,500 s.f. facility features a 60,000-ton forging press and is known to be the largest ton press in the world.